Congratulations to PSB's amazing volunteer Sami Jo Dock for graduating with her masters in Social Work! Sami Jo has been volunteering for PSB during her internship and has agreed to continue to support PSB after graduation. A very special thank you to Sami Jo for all her hard work! PSB would not have survived the last year without her! 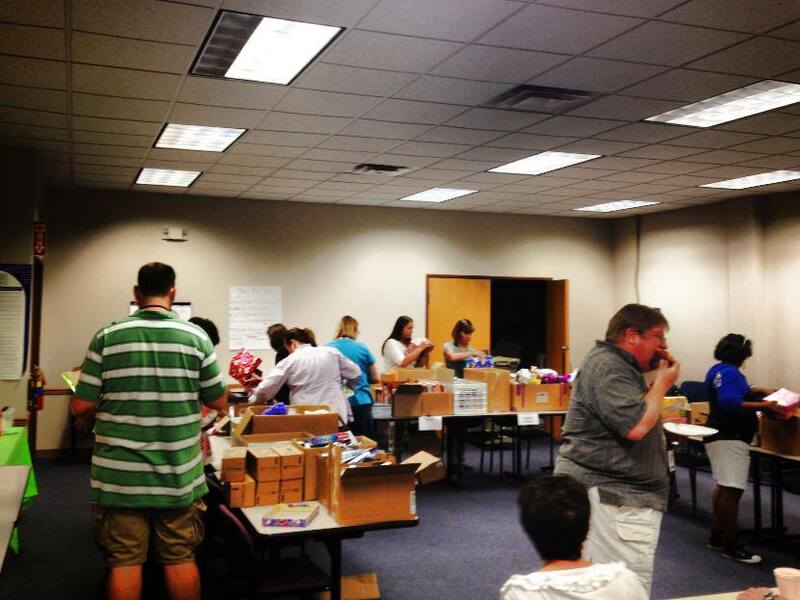 Bureau of Milwaukee Child Welfare (BMCW) staff created 94 care packages during thier lunch break! They work everyday keeping childen safe and were willing to go above and beyond to even help on thier lunch break. THANK YOU SO MUCH BMCW STAFF!!!!!!! The employees of the Department of Children and Families (DCF) work hard every day to serve the children and families of the State of Wisconsin. 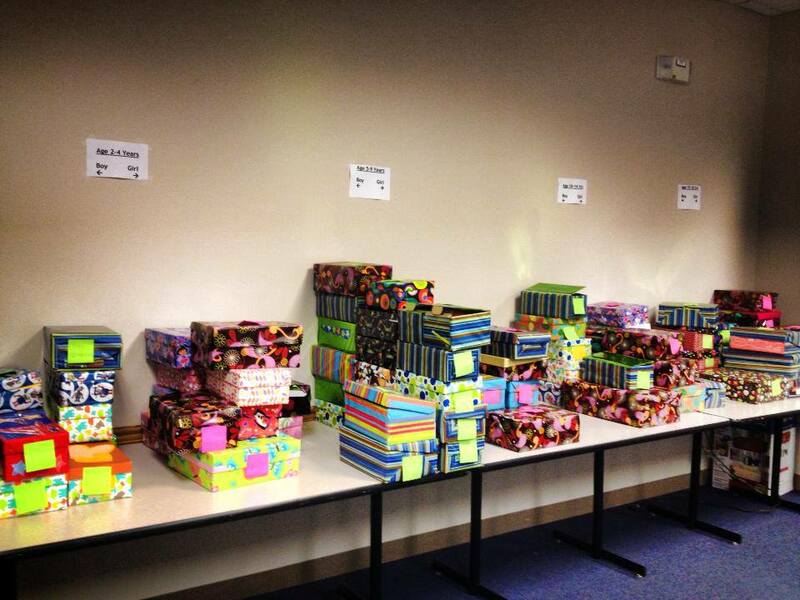 They decided to further serve the children of Wisconsin by holding a Project Shoe Box drive to collect items for care packages. The drive had such a great response that DCF has decided to make it an annual event! Thank you to all the employees who participated. A very special thank you to Devon Syrjanen for organizing, coordinating, and making the drive such an absolute success! Project Shoe Box would like to send a sincere THANK YOU to The Plucinski Family and Friends for their incredible donation and ongoing dedication to the foster care system! The Plucinski Family recently held an adoption party for thier son. Having hosted such a party in the past for thier other son, the Pulcinski family knew thier guests would arrive with gifts. Being such giving individuals, the Pulcinski's explained Project Shoe Box to thier guests and asked that any guest brining a gift consider bringing a shoe box instead. 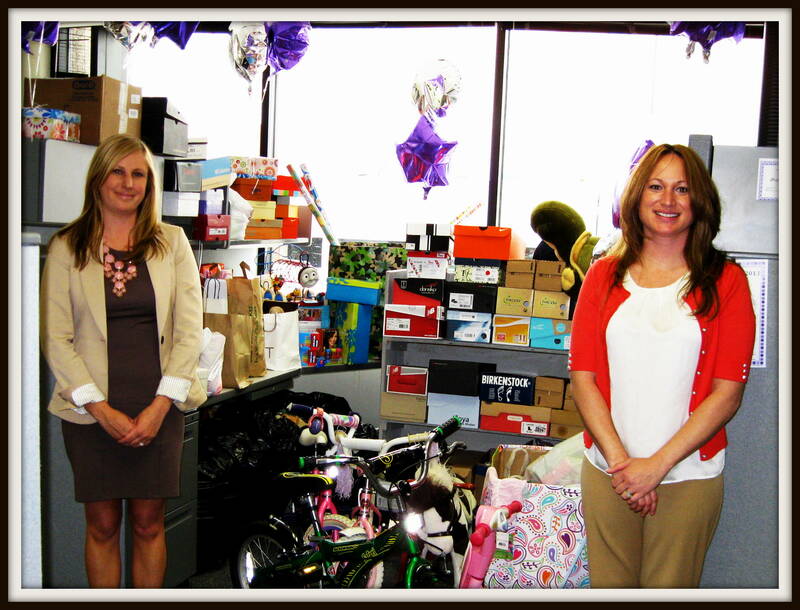 The Pulcinski family ended up donating 84 shoe boxes, along with additional items to fill even more shoe boxes. It is selfless, giving people like the Pulcinski family and thier friends who will brighten a child's day! Mt. Zion Baptist Church went above and beyond. Not only did they raise enough money to provide over 40 care packages, but they also collected over 100 pieces of luggage! This luggage will be given to children who have obtained belongings while in foster care and need to move or return home.